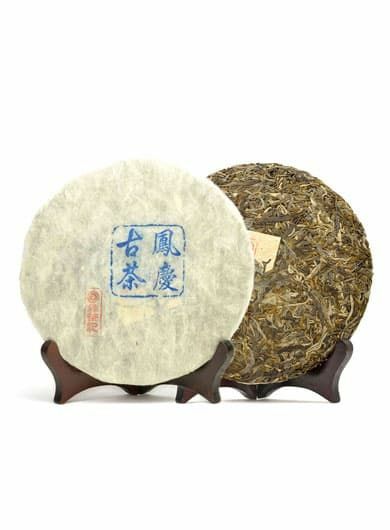 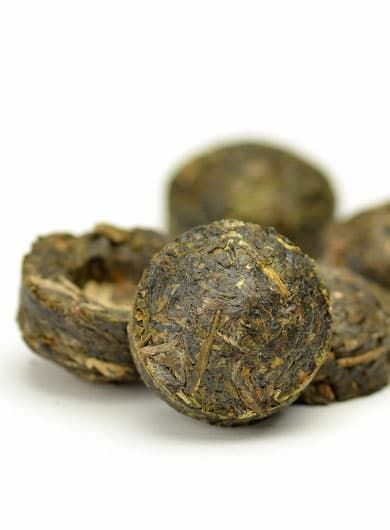 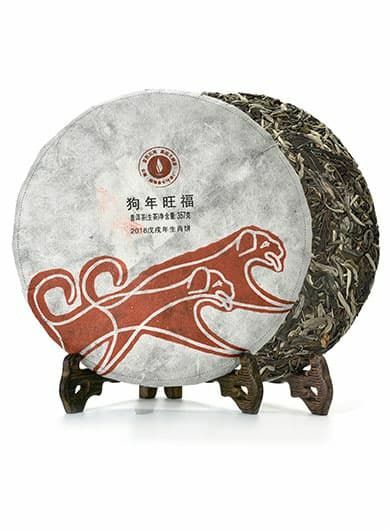 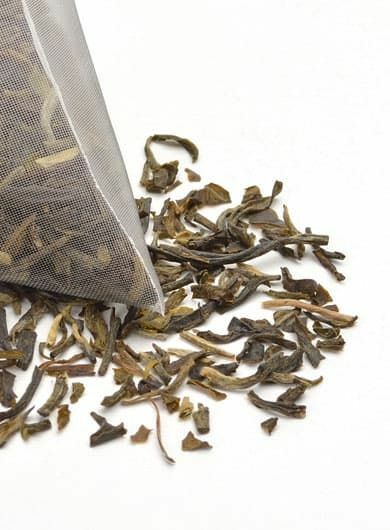 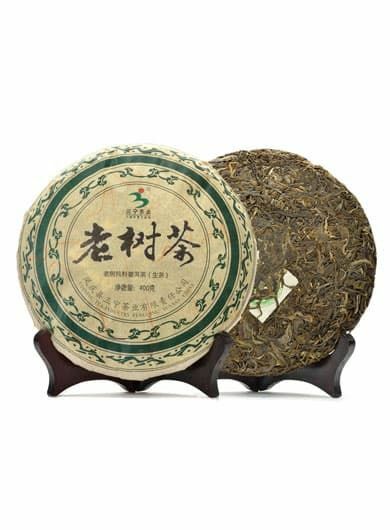 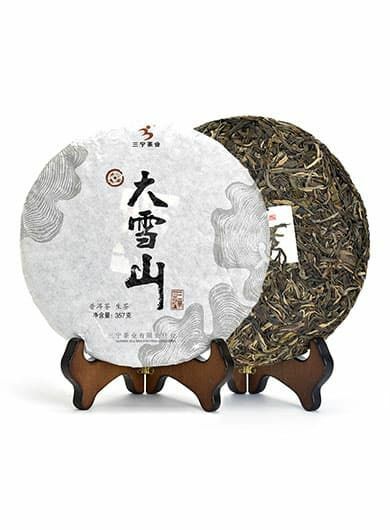 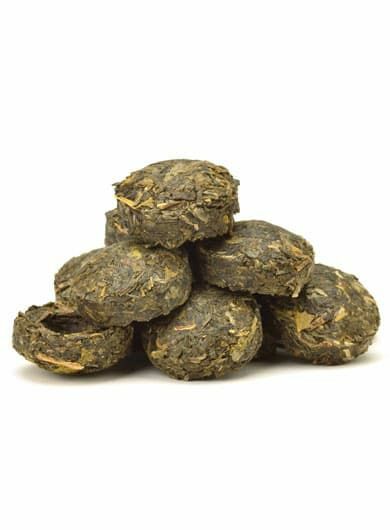 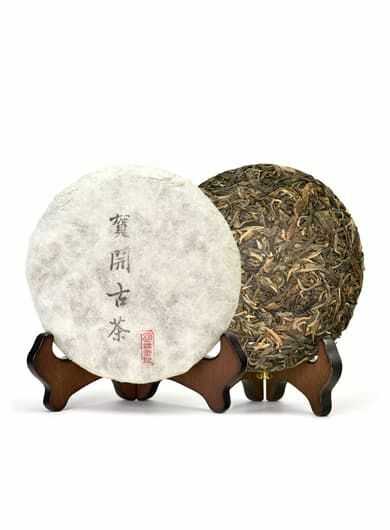 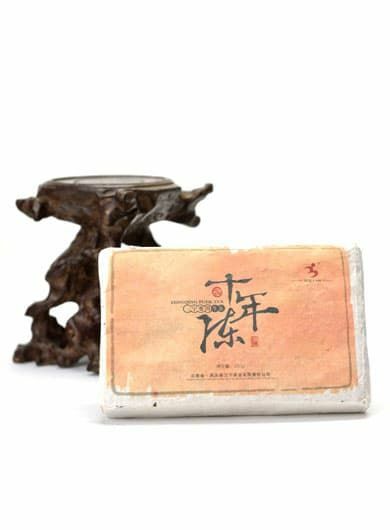 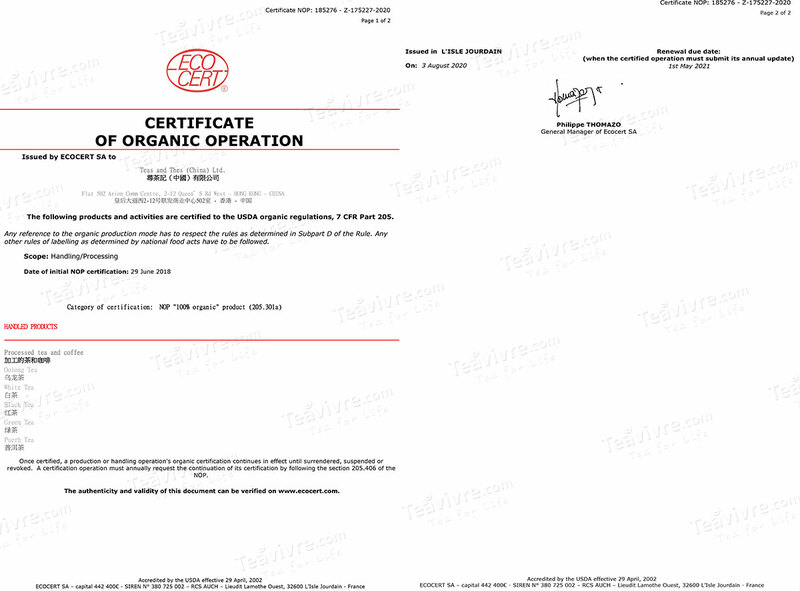 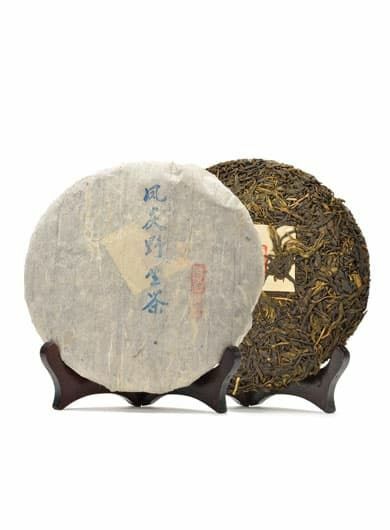 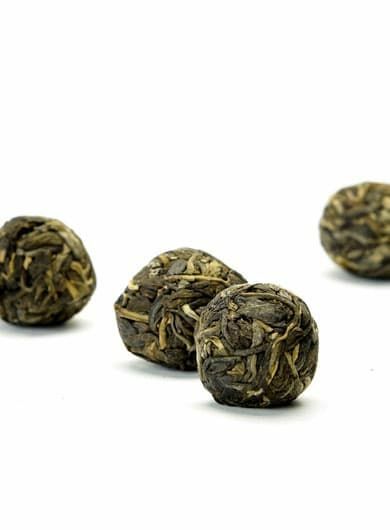 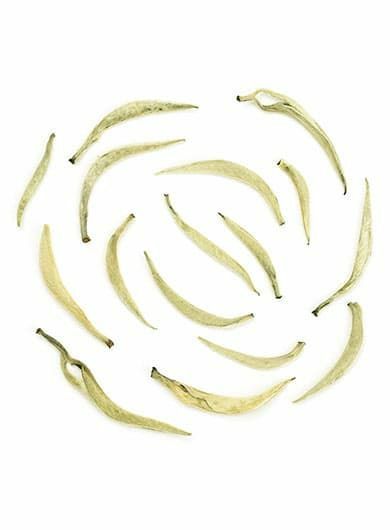 Seeking for Authentic Good Puerh Tea? Ripe Puerh, Aged Puerh, Cake Tea, Tuocha, Brick Puerh etc. 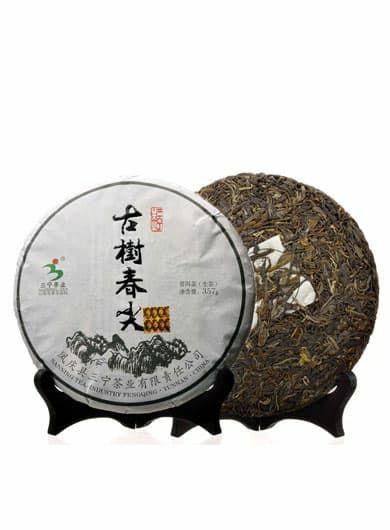 matured rich, mellow, smooth and complex taste.